Shawn Mendes is a Canadian singer and songwriter. 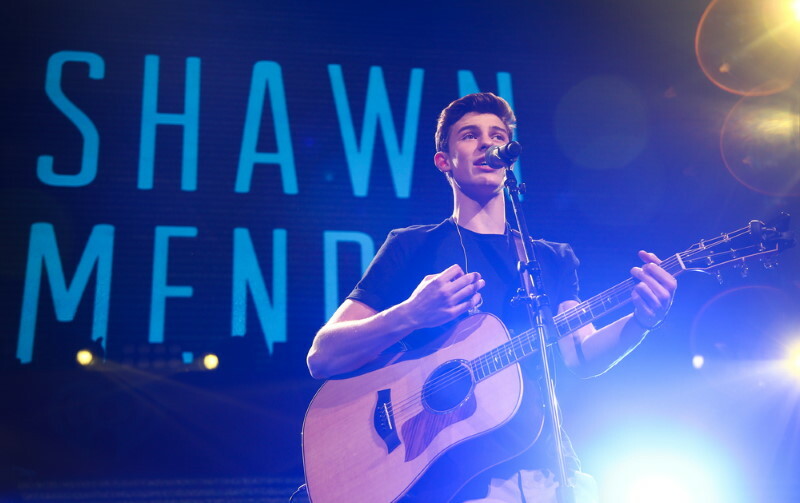 He attracted a following in 2013 when he began posting song covers on Vine. Soon he signed with the record label “Island Records”. In 2015 he released his debut album Handwritten , whose single “Stitches” reached the top 10 in the US and Canada, and number one in the United Kingdom. His second album, Illuminate (2016), was preceded by the single “Treat You Better”. Both albums debuted atop of the US Billboard 200, making Mendes one of five artists to ever debut at number one before the age of eighteen. These are Shawn Mendes top 10 songs.